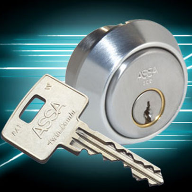 UNION, part of ASSA ABLOY Security Solutions, a UK division of ASSA ABLOY, is warning specifiers and installers about the dangers of fitting incorrect door closers for non-insulated metal fire doors. 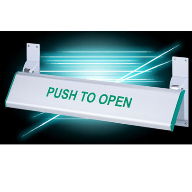 While many door closers are stated as being approved for metal fire doors, in a number of cases this only applies to insulated metal fire doors. 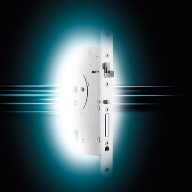 And with around 8 out of 10 metal fire doors sold in the UK are non-insulated, this means many door closers are not fit for purpose – with potentially disastrous results. Non-insulated systems provide certified fire resistance for integrity only, protecting against the passage of fire and smoke. However, as the name implies, these fire doors are not certified for insulation and so cannot protect against the passage of heat. This becomes an issue for a door closer that is filled with mineral semi-synthetic mix oil, as it can actually ignite when it reaches a high enough temperature. 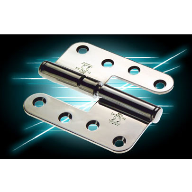 Certifire, the testing organisation, has recently revised their certification to more accurately state the type of metal fire door a door closer is approved for use. But with so many installers and specifiers unaware of this risk, UNION is urgently calling on installers and property owners to check their closing devices are suitable for non-insulated metal fire doors. 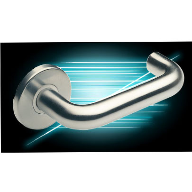 Many door closers could have been incorrectly specified for non-insulated metals fire doors, which could pose a real danger to lives in the event of a fire. 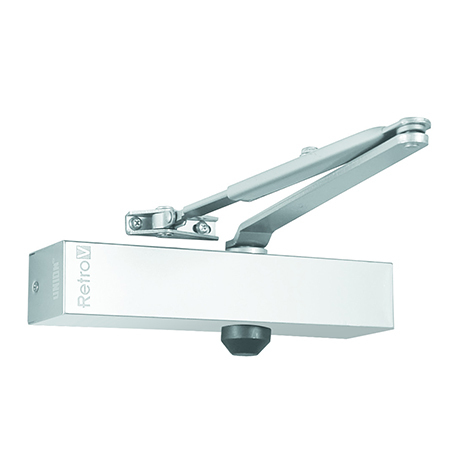 These door closers are not suitable for fire escapes or other applications where extreme heat could risk lives or cause serious damage to property. Certifire have taken a proactive stance on this matter and updated their certification to give a specifier or installer more detailed information. Professionals can overcome this issue by following three simple steps. First of all, check all relevant Certifire documentation and make sure this has been updated for any recent amendments. Next, check whether the documentation includes details on the type of fire doors that the door closer has been tested on. Finally, where metal fire doors are covered, are there any restrictions on the type of fire door? 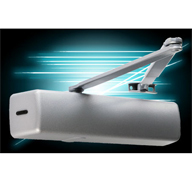 By following these steps you can discover if you have any issues to resolve with your door closers. 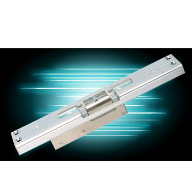 For complete peace of mind, all UNION door closers are supplied with a glycol mix that has been successfully tested on non-insulated fire doors by two UKAS accredited fire testing facilities. 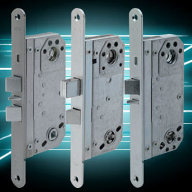 Therefore, those choosing a UNION door closer can be safe in the knowledge that they are fitting a device that does not contain an oil that could possibly ignite in the case of a fire.